There is no denying the fact that the prime reason that businesses choose to offshore is, cost. 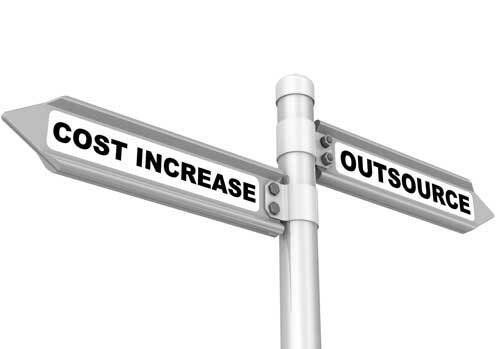 Yes, outsourcing definitely aids you in running a cost effective business as well as give you the opportunity to focus on core activities. Clients are also increasingly conscious about the Quality and Compliance aspect of the service. At Effic, we realize the importance of this and endeavor to provide services that meet or exceed the quality and compliance requirements, using educated, experienced and dedicated employees and that too at a very lower cost base. 100 percent literacy and a very high level of e-literacy aided by government led projects such as Akshaya ensures a ready manpower resource for ITES/BPO sector. A fully burdened cost of just $5-$8 per hour, when compared to the global average of $15.